In this online and digital marketplace world, peoples are buying their home and sports needs in the online websites. So the Ecommerce platform plays a significant role in the ecommerce business industry. So that Phpscriptsmall developed an innovative readymade Furniture and Sports Shop Ecommerce Script, so that offline furniture business owner can start their business firms selling at online. You need to buy and install it and easily create responsive websites in the five minutes. The user needs to login with the valid username and password to purchase in our website. The user can search the products by using keywords, and categories. After selecting the particular product the customer can see the entire details of the product information such as image, name, specification, description, title, prices, features and many more. The visitor has the option to compare the products with other products and can add the products to the cart option. The major advantages of our Furniture Selling Ecommerce Script are attractive user interface, user-friendly and powerful admin panel, customer registration and login option, category management, furniture product management, sorting option, newsletter, setting management, Wishlist, add to cart option, compare option, related product category management, advanced search option, social media integration and more on. The transaction in our Online Sports Shop Script will be more safe and secure. Without any technical knowledge and programming skills the website admin can easily edit, update, handle the script and you can upload unlimited number of sports and furniture products according to the category and sub category with the images. The script is developed in the advance PHP and MySQL languages and code is developed according to the Google standard. 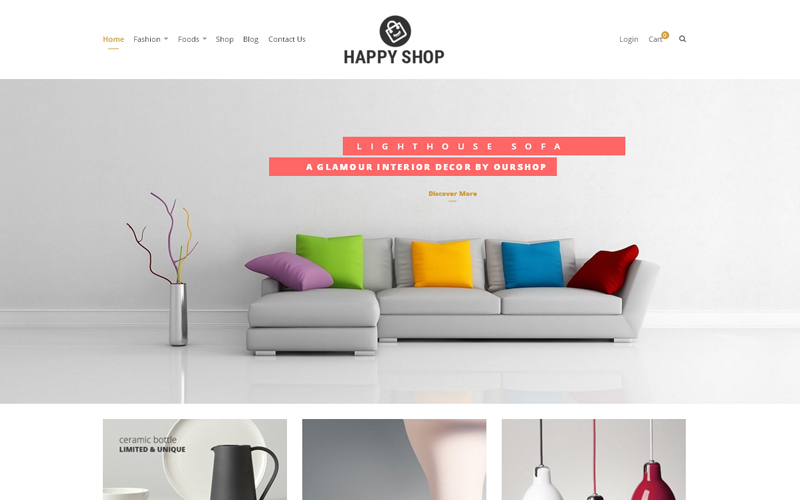 Our Online Furniture Store Script is responsive to all types of device screen such as desktops, laptops and mobiles and supports different types of payment gateways and SEO- friendly that helps us the best choice to build an online store for furniture websites. This feature helps the website owner to earn high revenue from the online ecommerce shopping business. For this Ecommerce Sports Store Script, we provide 1-year technical support, brand updates of the source code what we provide and brand free ecommerce websites. After purchasing the script, the website will be live within 12 to 24 hours. We are the leading web design and development company providing different types of innovative clone script s to the clients for their online business. Basic and Advanced Search options, Furniture and Sports list with clear details, Top Products, Location Management, Category Management, Product Management, Review Management, Ad Management, User Feedback Management.